Kwenisto and DJ Boeli were suspended and asked to provide reasons why their contracts should not be terminated. 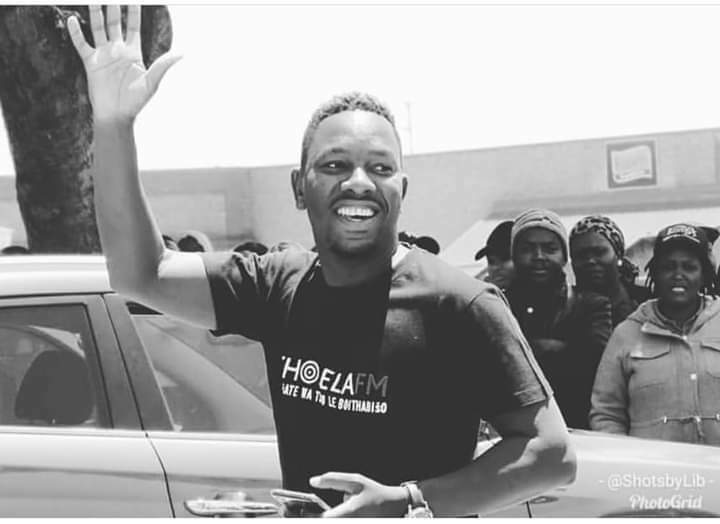 This came after King Monada’s hit song Malwedhe was beaten by Master KG’s Skeleton Move to be crowned the summer song of last year on the radio station. This led to the station and the two being accused by social media users of tampering with the list. The two made comments on the issue, which fuelled the flames of the social media attacks. Kwenisto wrote on Facebook that King Monada’s manager, Albert Makwela, was destroying his talent. SABC spokeswoman Neo Momudu said the station had noted comments made by the two on social media platforms, which management considered to be inappropriate. As a result both had been suspended pending the outcome of an internal investigation. An insider also revealed that every employee at the station was sent an email telling them to submit their qualifications as soon as possible. Makwela said he and King Monada were aware that Kwenisto and the producer had developed a hatred for them after they did not agree to perform at their events last month as the fee was too low. “Whatever is happening at Thobela FM is not our business. “Our focus is giving the best music we can to our fans,” said Makwela. Today few hours ago Kwenisto posted on his Facebook account about his dismissal and told fans that he is going to miss them.